0.66Lbs Queso de Cabrales Cabrales Spanish blue cheese piquant very strong. The cheese is freshly cut from the piece. Shipping cooled in summer temperatures. So our products are delivered in perfect condition at your home, we will use at summer temperatures high quality food packaging. The insulating boxes with lid and the cooling elements have been developed for cooling food shipments and are certified. Please keep in mind that these packages are not cheap quality products. The cost of shipping cooled down as follows: - insulated box with lid - cold pack elements / Icecatch elements - Umkartonage. Handmade semi-hard cheese with blue mold. 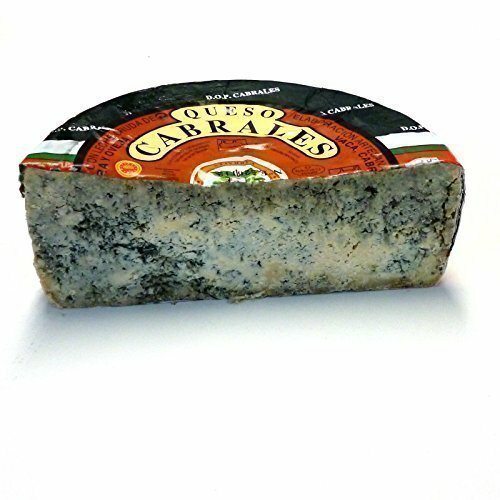 The Queso de Cabrales is a semi-hard cheese with blue mold. It consists of raw cow's milk. It is stored for ripening in the caves around Cabrales and gained there each noble mold cultures. The caves have different mold cultures and give the Queso de Cabrales therefore different flavor nuances. 3 months gereifit, intense and very spicy taste. 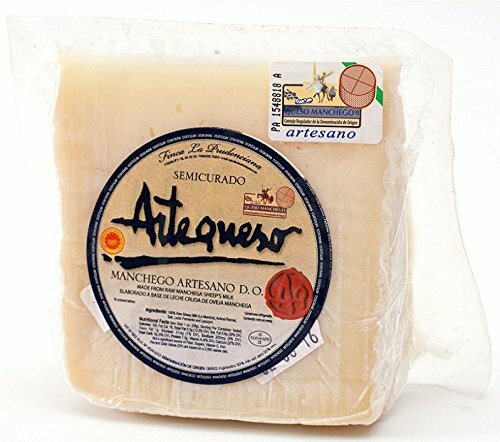 The cheese comes from the region of Asturias. The cheese is freshly cut from the piece. Cheese from Spain. 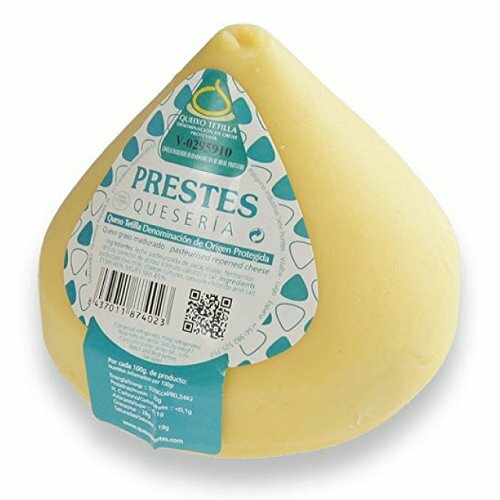 - 0.66Lbs Queso de Cabrales Cabrales Spanish blue cheese piquant very strong. - The cheese is freshly cut from the piece. - Shipping cooled in summer temperatures. - So our products are delivered in perfect condition at your home, we will use at summer temperatures high quality food packaging. The insulating boxes with lid and the cooling elements have been developed for cooling food shipments and are certified. Please keep in mind that these packages are not cheap quality products. The cost of shipping cooled down as follows: - insulated box with lid - cold pack elements / Icecatch elements - Umkartonage. - Handmade semi-hard cheese with blue mold. The Queso de Cabrales is a semi-hard cheese with blue mold. It consists of raw cow's milk. It is stored for ripening in the caves around Cabrales and gained there each noble mold cultures. The caves have different mold cultures and give the Queso de Cabrales therefore different flavor nuances. 3 months gereifit, intense and very spicy taste. 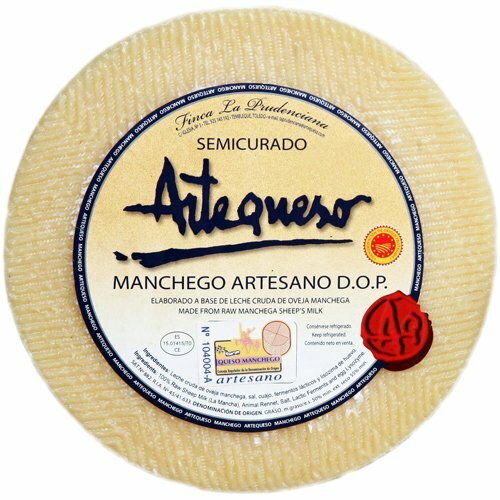 The cheese comes from the region of Asturias. The cheese is freshly cut from the piece. Cheese from Spain.